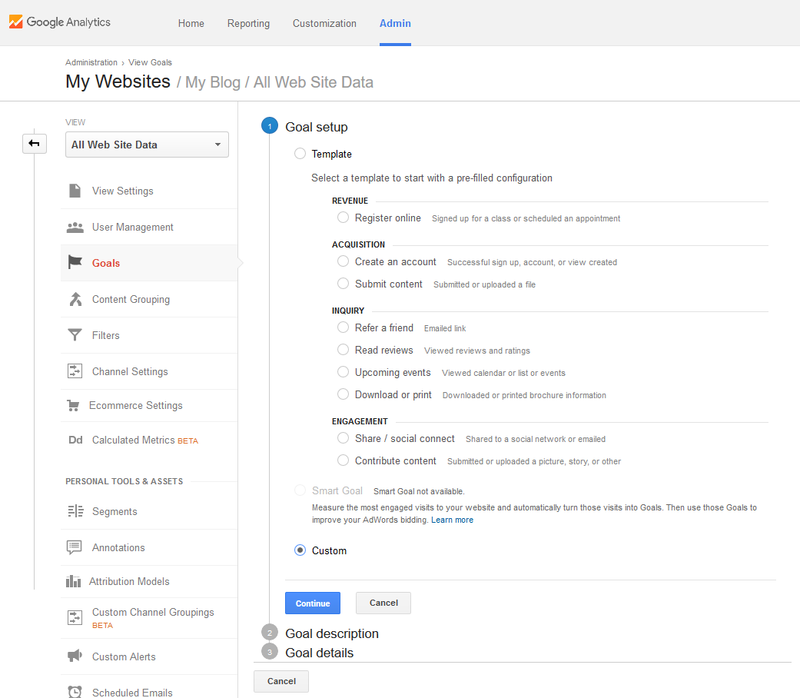 Through the use of Google Analytics Goals, you can measure how often your website’s visitors complete specific actions such as subscribing to a newsletter, filling out a contact form or registering to an online course. 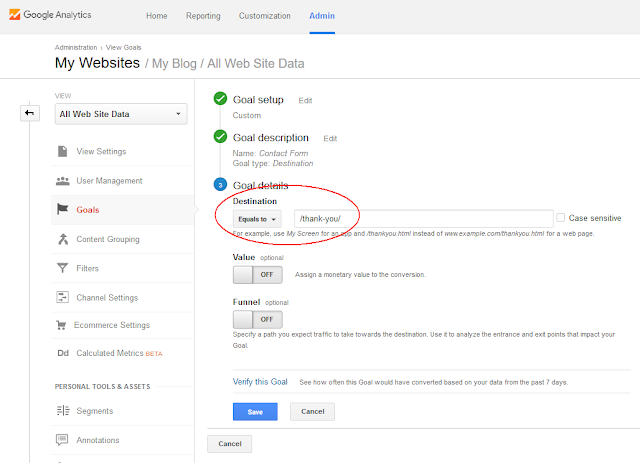 This feature can help you evaluate the performance of your website and effectiveness of your online marketing campaigns. In this tutorial, I will only cover the step-by-step process of configuring the 2 types of goals that are commonly used by website owners – the Destination and Event Goals. You can use destination goals if you want to track how many times users fill-out the forms on your website. Before we begin, make sure that you already have a thank you page where you will redirect users whenever they filled out a form on your website. 1. 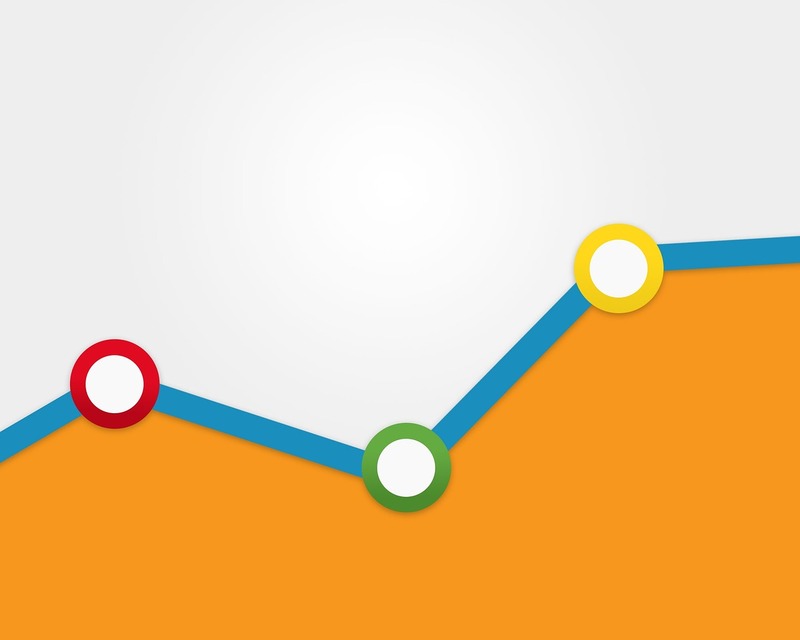 Login to your Google Analytics account. If you only have one account, you will be redirected to the reporting tab interface map. However, if you have more than one account, you then have to choose the desired property from the list of all of your accounts and properties on the ‘Home’ tab. 2. Go to the ‘Admin tab’ and then click on ‘Goals’ under ‘VIEW’. 3. Click on the ‘+New Goal’ button. 4. Choose ‘Custom’ and proceed to the next step. 5. 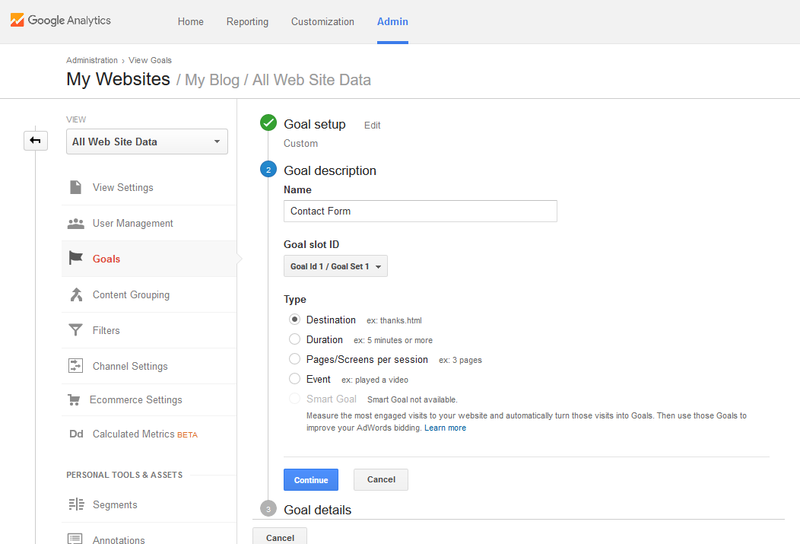 Specify the goal name and select ‘Destination’ as the type and hit the continue button. 6. Enter the URL slug (what comes after the domain) of the thank you page in the ‘Destination’ field and then click on ‘Save’ button. I recommend that you use a unique thank you page for each form so that you can identify which forms are performing better than others. This is a good opportunity for you to further optimize the conversion rate of your website. Learn more about match types here and expressions here. 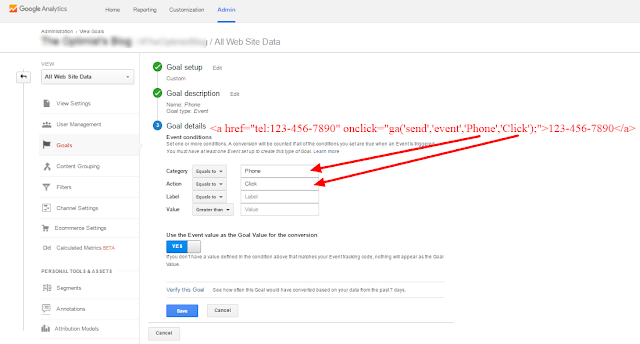 If you want to track the number of times users click on the phone number, email address or download link/button on your website, then this is the type of goal that you should use. Replace ‘123-456-7890’ with your phone or mobile number. Replace ‘test@test.com’ with your email address. Replace ‘URL’ with the actual URL of the PDF file. 2. Follow steps 1 – 4 above. 3. Phone: Specify the goal name (e.g. Phone Calls) and select ‘Event’ as the type and proceed to the next step. Fill in the category field with ‘Phone’ and the action field with ‘Click’, and then click on ‘Save’. Email: Specify the goal name (e.g. 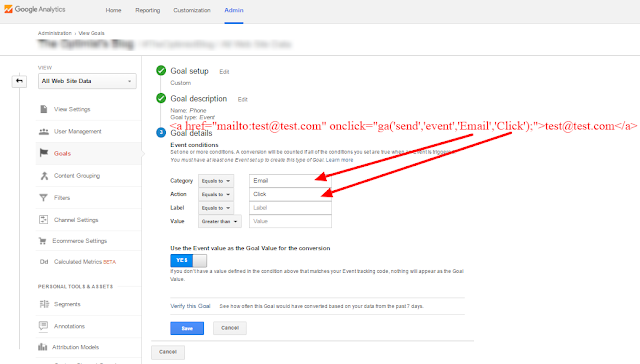 Email) and select ‘Event’ as the type and proceed to the next step. Fill in the category field with ‘Email’ and the action field with ‘Click’, and then click on ‘Save’. PDF Download: Specify the goal name (e.g. PDF Download) and select ‘Event’ as the type and proceed to the next step. Fill in the category field with ‘PDF’ and the action field with ‘Download’, and then click on ‘Save’. 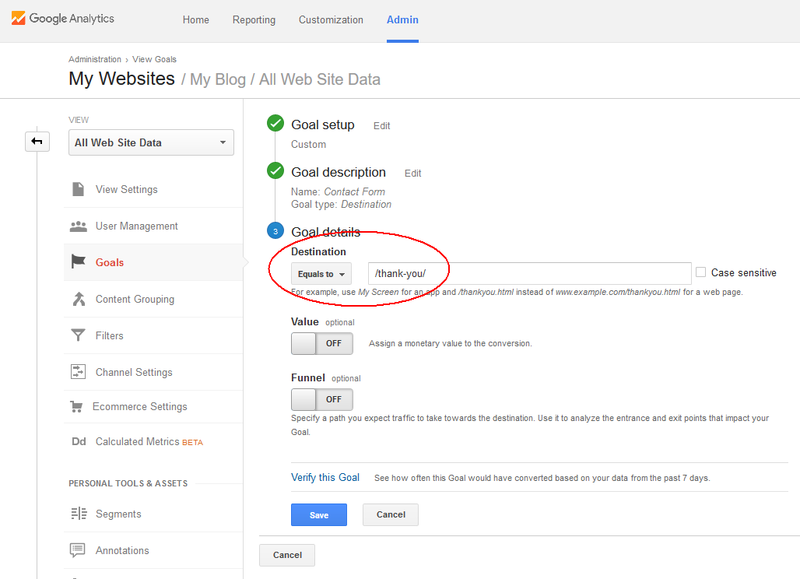 To make sure that the goal you setup is working, you can check the conversions under Real-time reports. You have to trigger an event first (fill out a form or click on the phone number) and refresh the report (just reload the page) before you see data in this report.